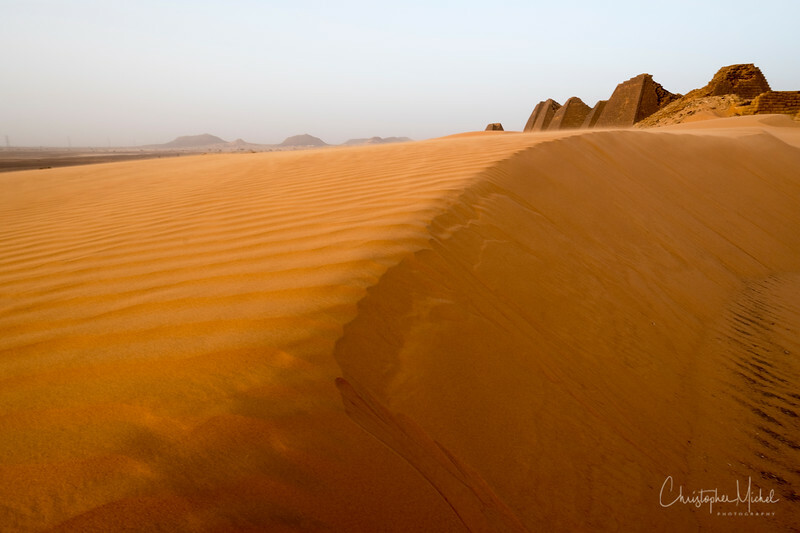 Wind sculpted san dunes surround the pyramids. 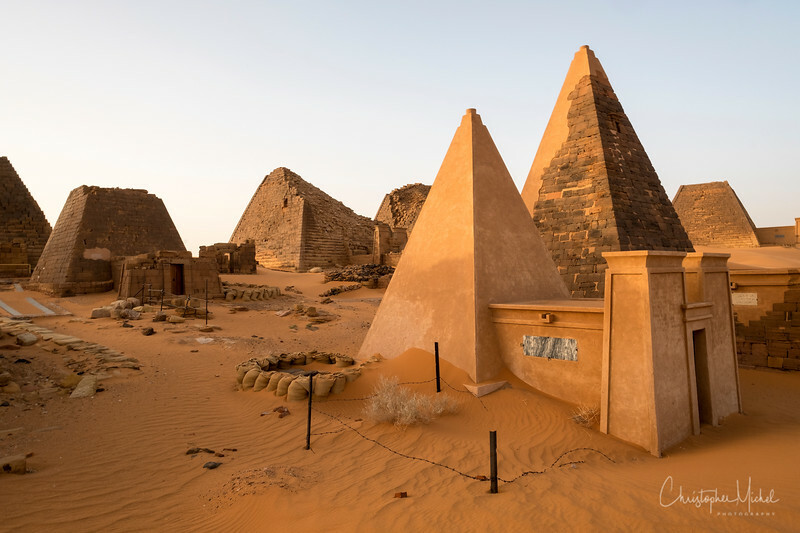 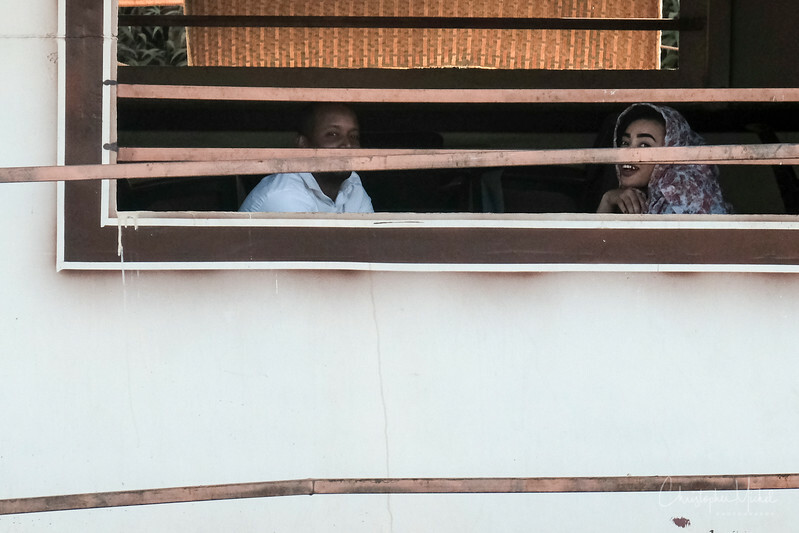 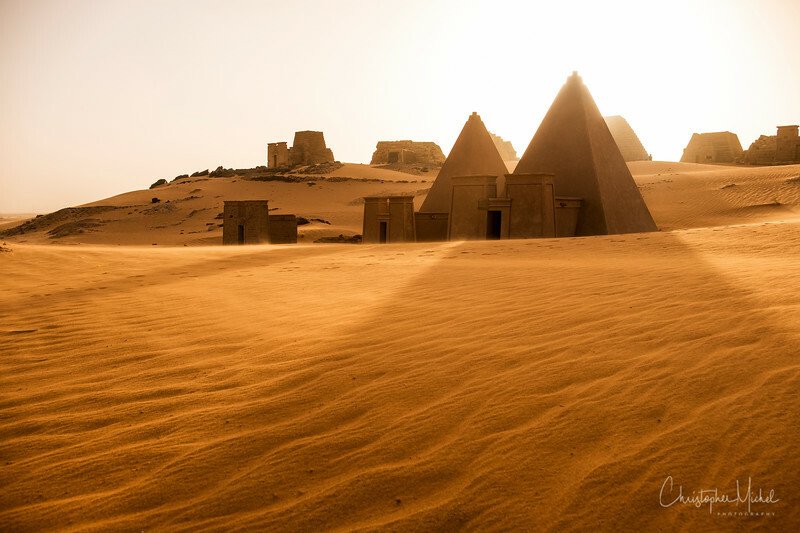 Nubian pyramids differ significantly from Egyptian pyramids. 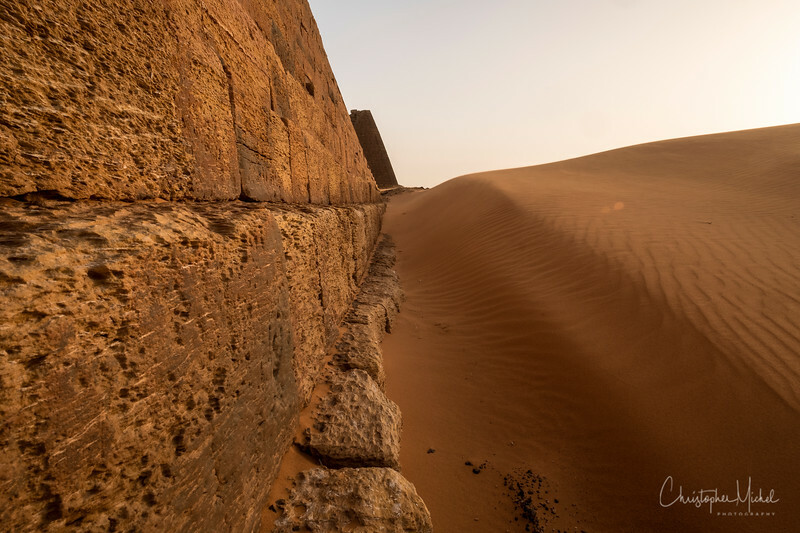 They are smaller (20-90 ft) with much steeper sides (70° angles) - and most were build two thousand years after the great pyramids of Giza. 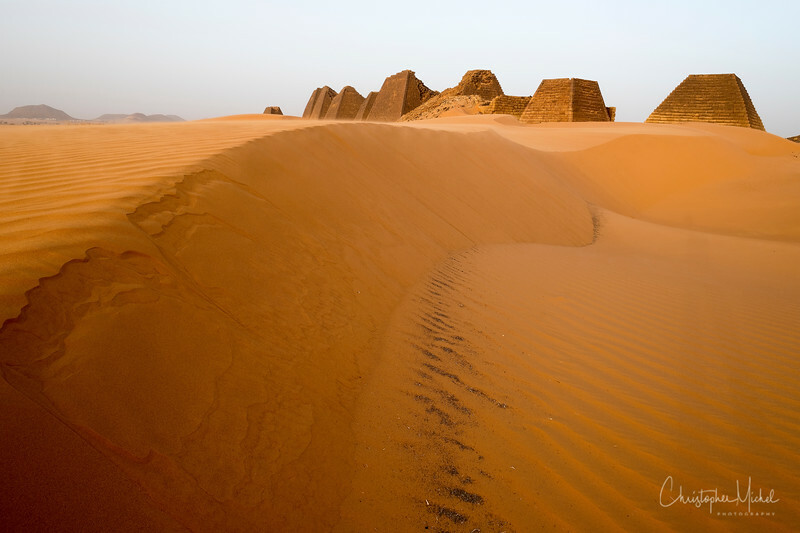 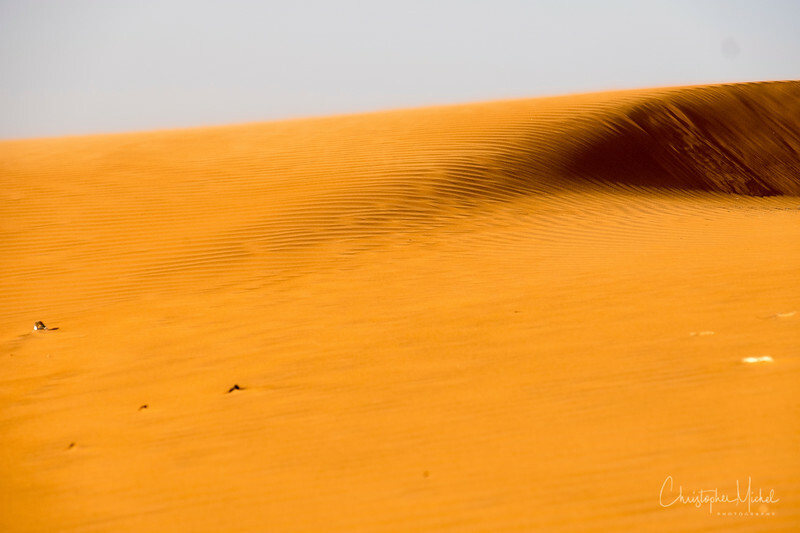 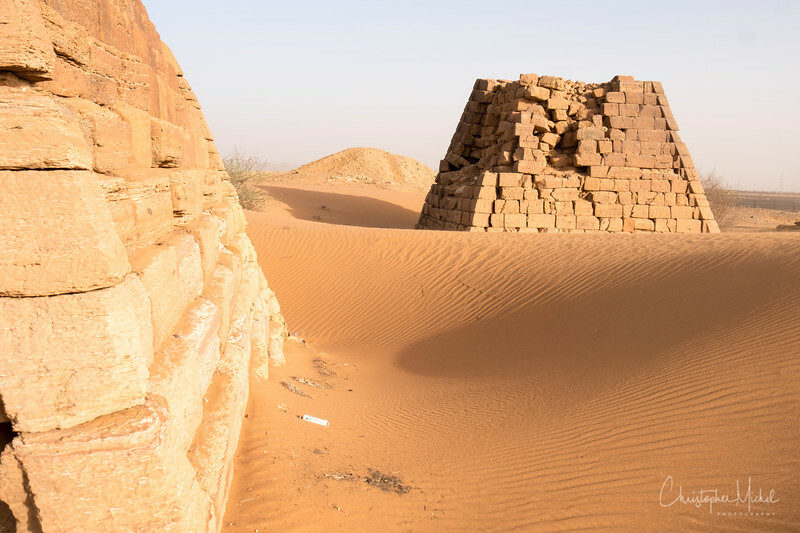 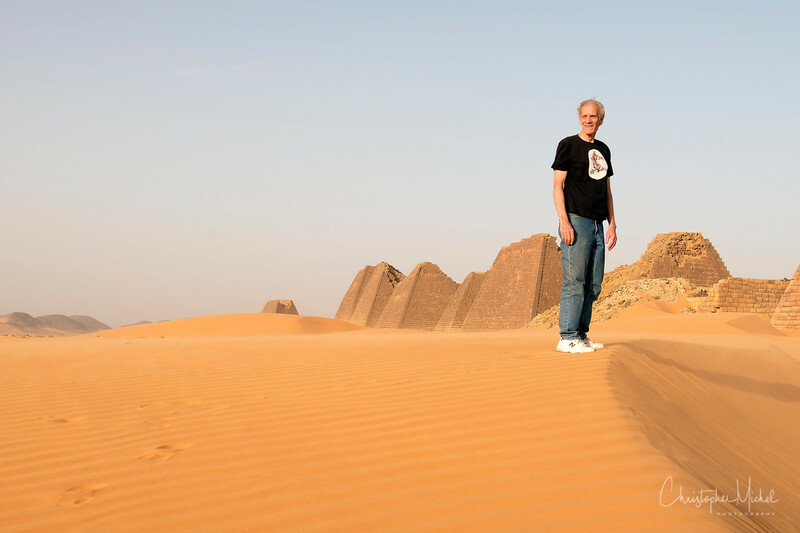 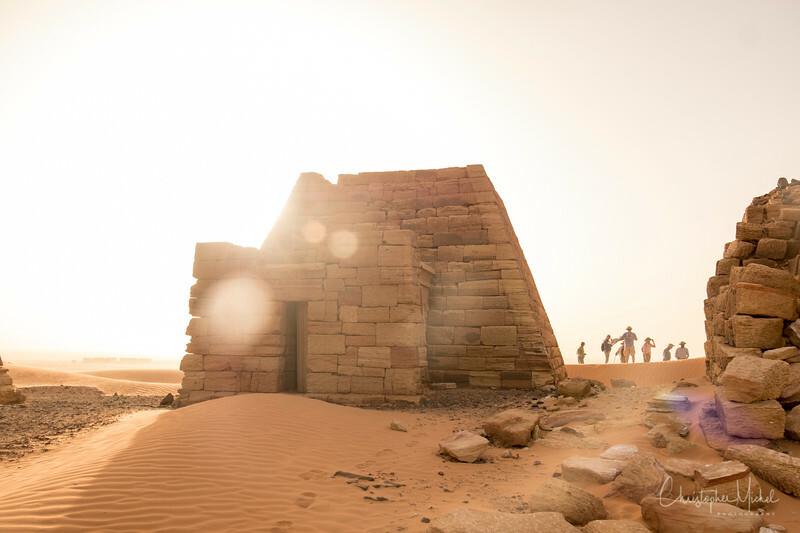 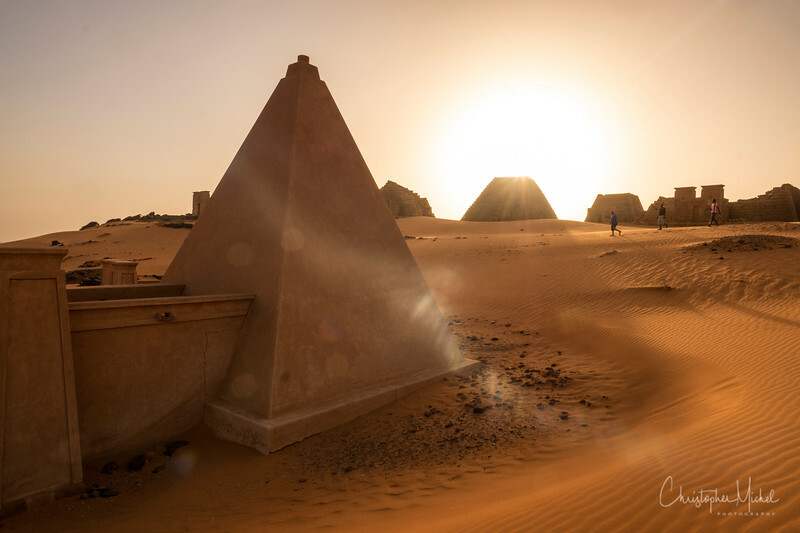 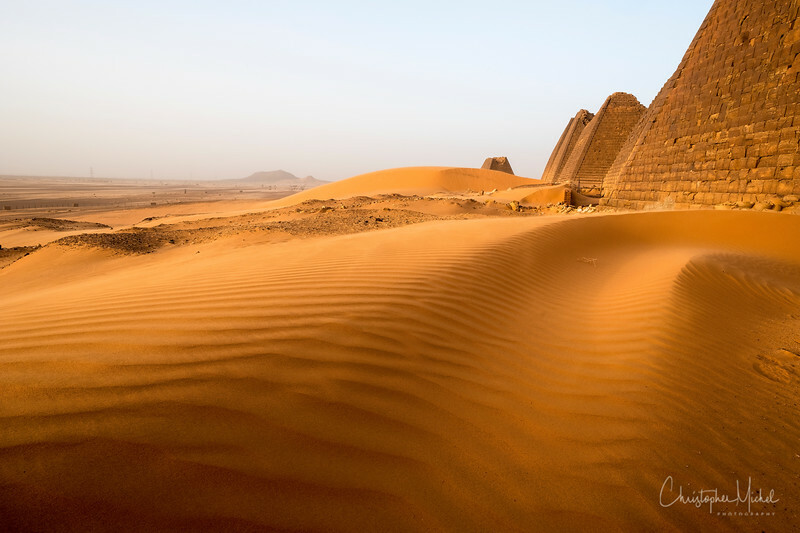 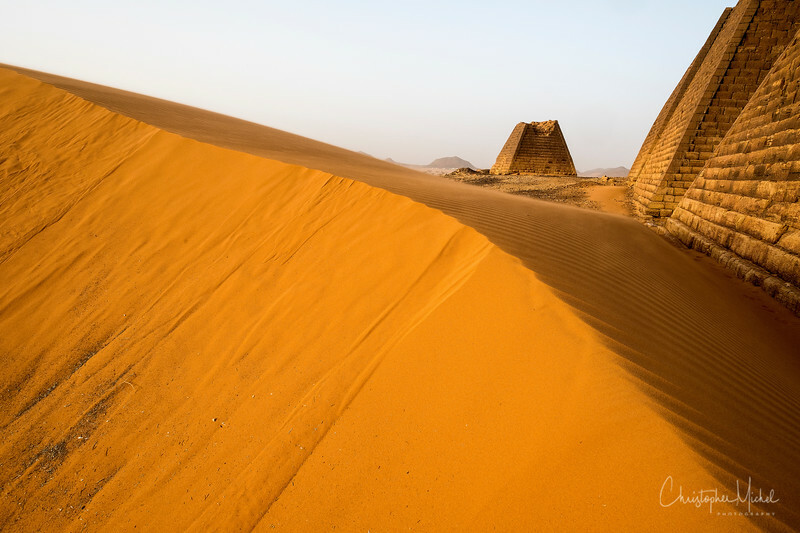 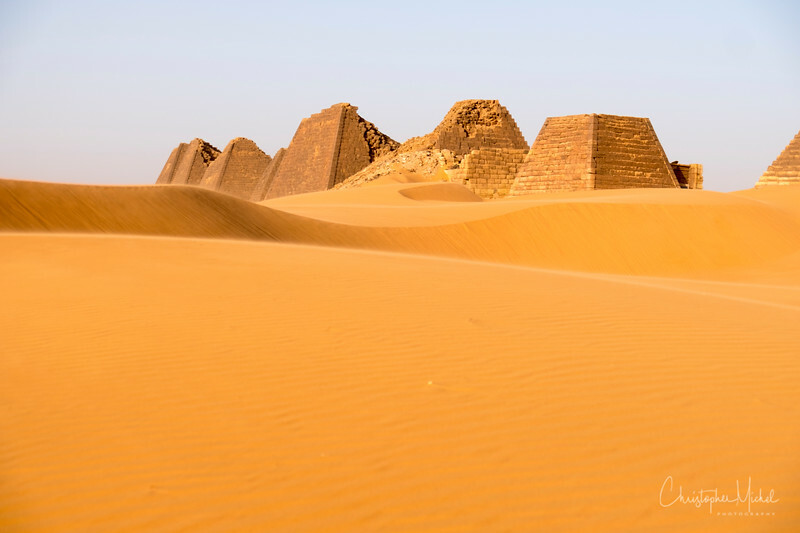 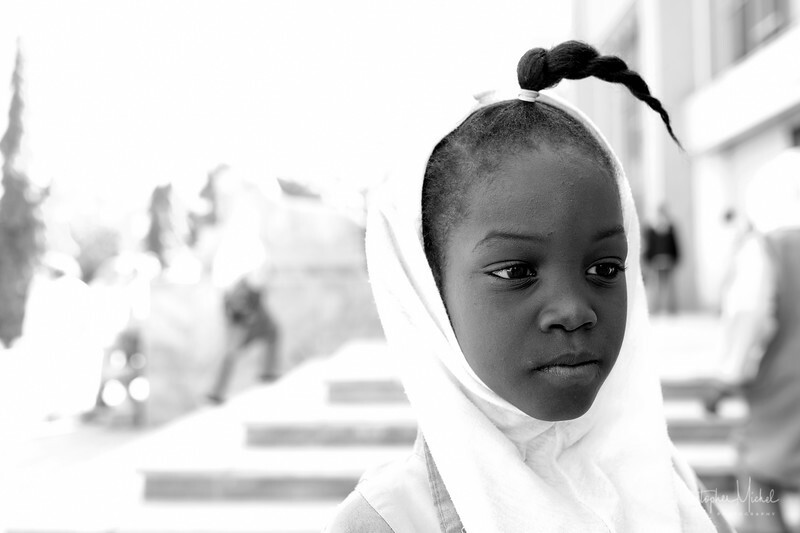 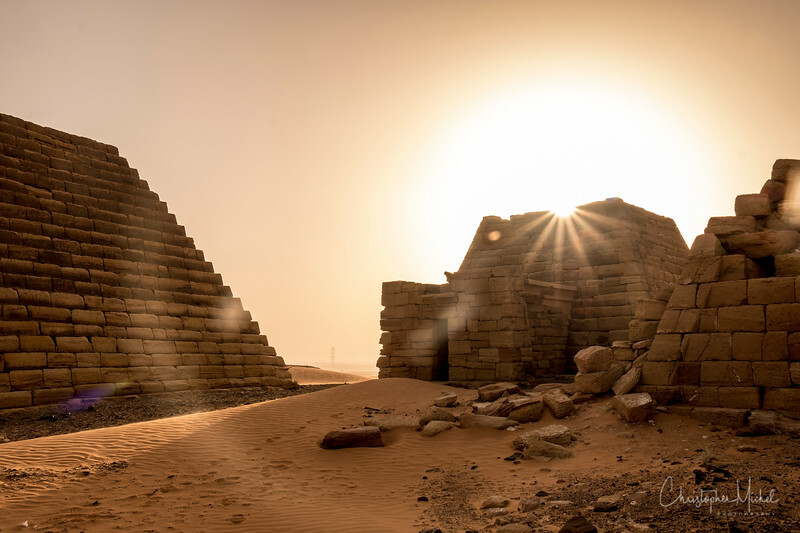 Exploring the pyramid fields of Meroë. 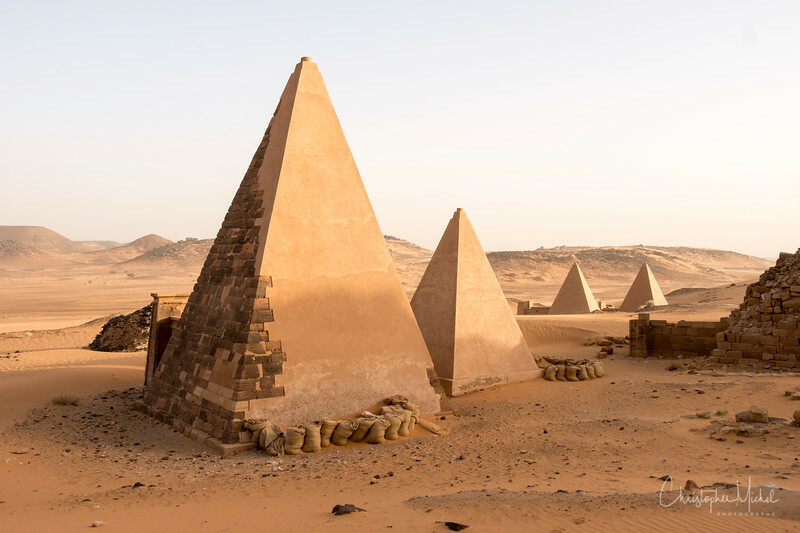 A few of the pyramids look new. 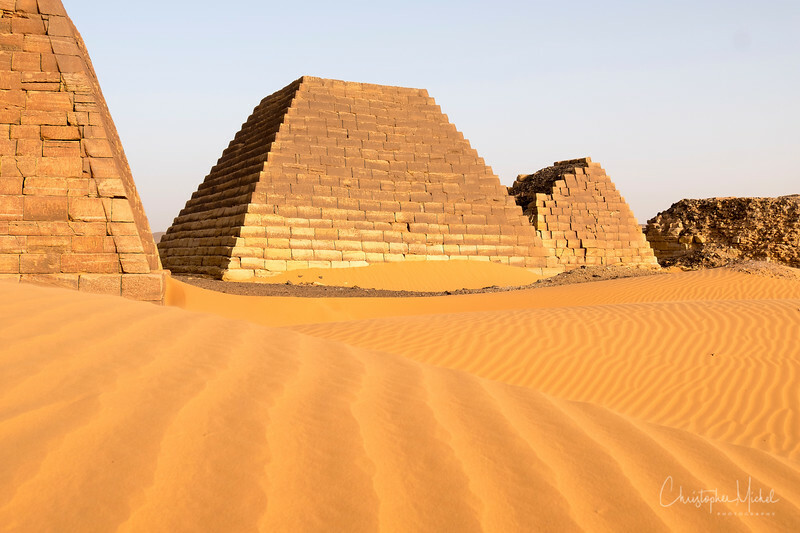 It's because they are reconstructed. 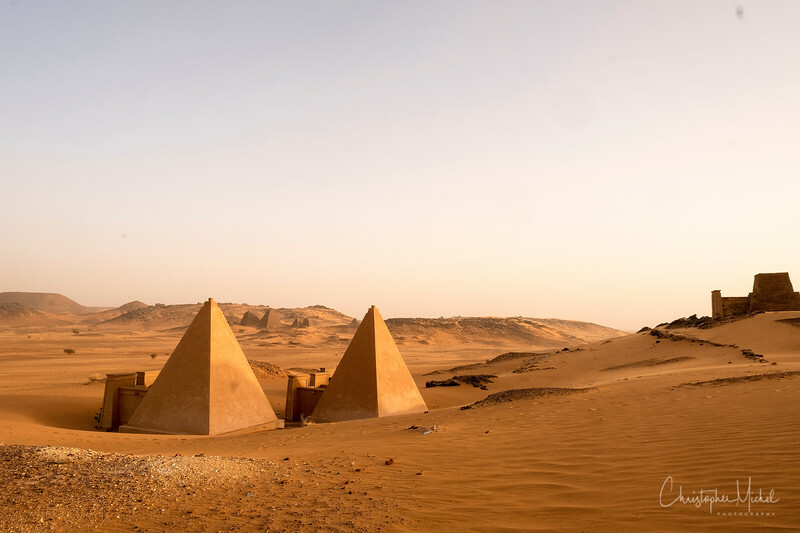 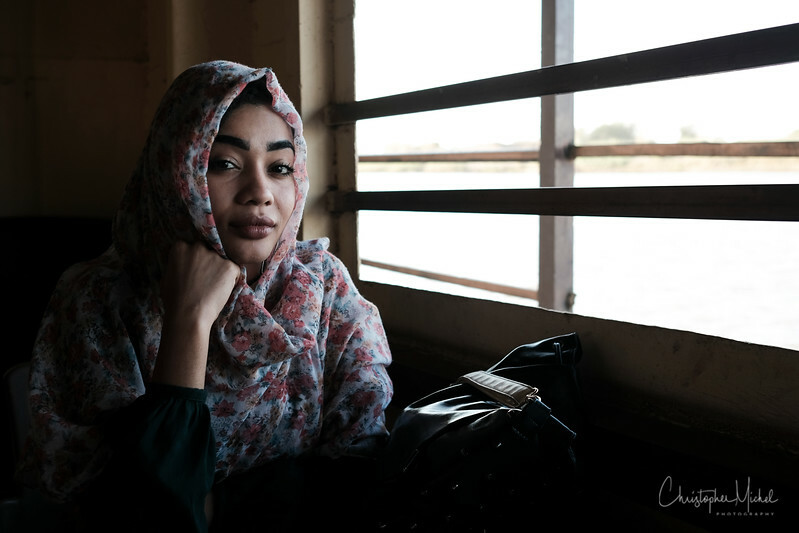 Sand dunes threaten to cover the pyramids. 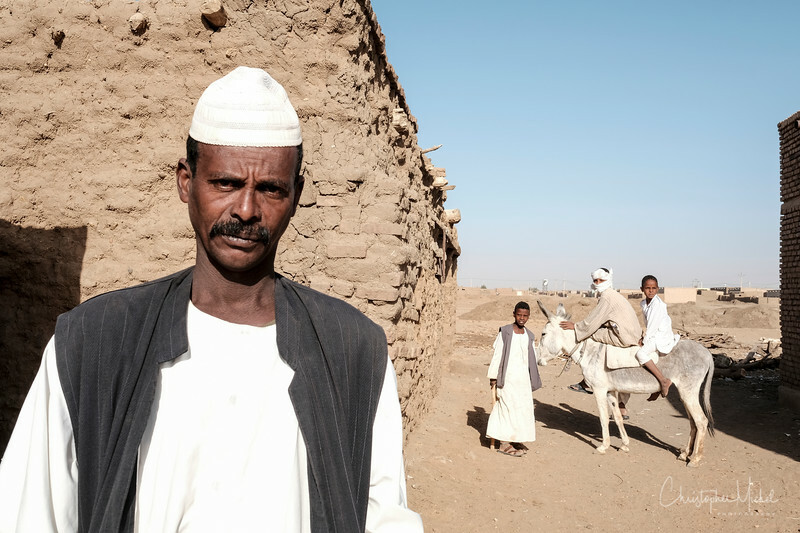 Donkeys are ubiquitous - and are often the transport of choice in the villages.